Children are unique in their own special way. As a parent, I consider the sports that my children are interested in joining. I believe that games are one way to strengthen my child’s mental development. Through it, she will learn to react to different situations the fastest way possible. Hence, I searched for the top 6 sports that I know will test my child’s mental skills regarding problem-solving, decision making and creating strategies. Let your kid see the list and find out what game she likes the best. It is best to introduce golf early for kids. 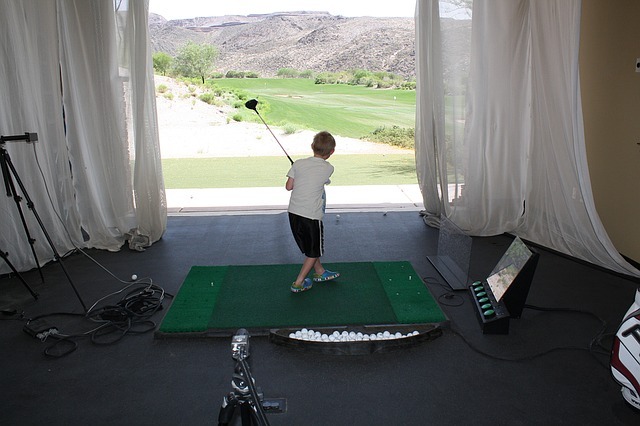 Sports like golf develops the child’s ability to focus on her goal, interaction with people and decision-making. During the game, the child knows that she needs to pay attention and concentrate on aiming for the hole. In doing so, she has to do analysis on how far and how strong she needs to strike. Playing with golf is like early training in life. It is best to let your child play golf with the family at first. There is no comfortable company than family. Provide the best kids golf club for her first try. The first game experience has a big impact in liking the game. 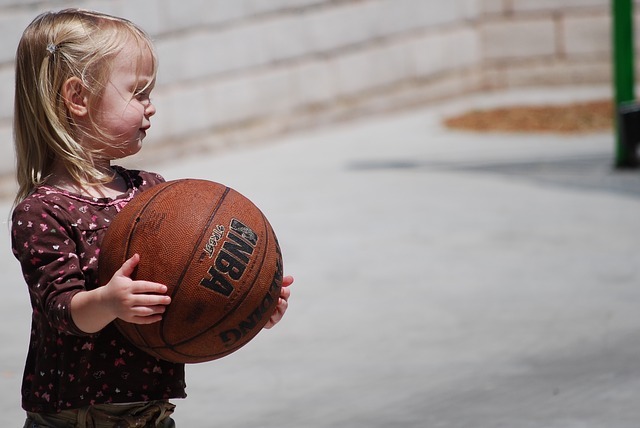 Sports that need multiple members are important for a child’s healthy mental development. 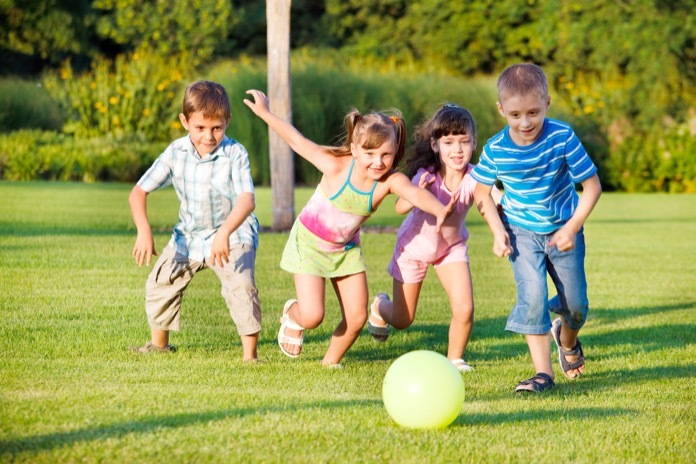 Group games enhance the child’s capability to socialize and belong to a team. In these type of sports, she will learn about loyalty, perseverance, obedience, discipline, and teamwork. The game will stimulate the brain to formulate a game plan, teaches the child to coordinate with teammates, stick to a productive daily schedule, and manage time. All of which needs strong conviction and rigid planning. This will also hold true to other group ball games like soccer and baseball. Not all children are capable of surviving gymnastics. It needs a huge investment of time and effort. Winning this would mean that the child has mastered discipline and is full of determination. Mental strength is the key to accomplishing a gymnast’s dream. Gymnastics enhances brain development by training the child to follow directions, learn skills, and independence. Gymnasts learn to respect authority, do as instructed and establish their own routines and masters their moves. I have told many times that learning martial arts is beneficial for self-defense. However, as a sport, martial arts support mental health. Practicing martial arts teaches the ability to pay attention, control anger, and improves memory. Besides the fact that the child learns to pay attention by watching the instructor’s movement, memorizing the steps can activate good memory. Since these type of sports are more on the skill of self-defense, it is mandatory to master anger management while learning. In any kind of dance, there should be many steps to learn. In any performance, the least time that a dancer use is 5 minutes. The ability of the dancer to memorize various steps is an excellent stimulant for good memory. Not only does a dancer possess good memory but also, dancing develops her creativity. Besides, do you know that constant spinning since childhood changes the shape of the cerebellum? With this, the dancer will not feel dizzy during those turning and rotation moves. Archery is not merely a bow and an arrow. Archers are the masters of patience and focus. Have you noticed that it takes time for an archer to release the arrow? It’s because she needs to make sure that her aim will hit the target. 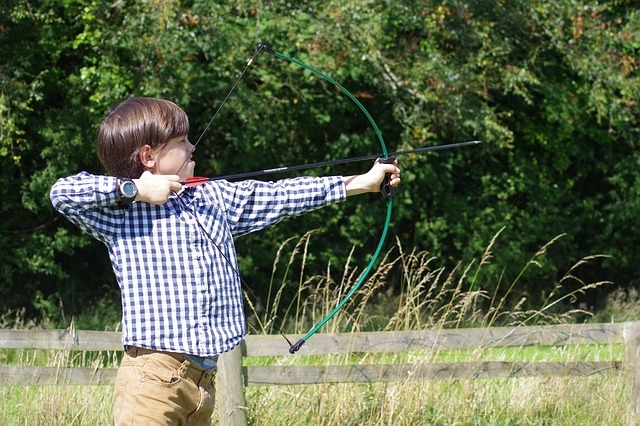 Without focus and patience, an archer will have difficulty to hit the bullseye. It needs time and practice to learn the art of patience. It also requires attention and concentration to be able to have full focus on what is essential. All of it is equally useful for your child. The obvious benefit that we know when it comes to sports is the physical aspect. Of course, sports strengthen the body and endurance due to persistent practice in time. However, along with the strong body should be a healthy mind and spirit. Therefore, mental benefits are similarly important when choosing sports for your child. I let my little girl join the dance sports since I know that she can develop further her creativity in doing so. I suggest that you have to take note of your child’s interest first before choosing sports. If you have friends who find it hard to decide on sports that suits their children, this post may be a big help. Feel free to share! What age should children learn to sew with a sewing machine?